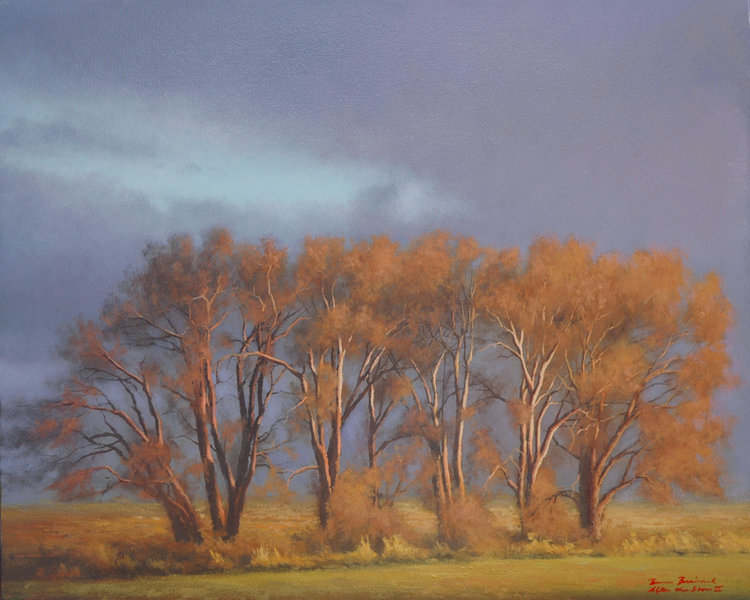 Raised in a small farming community nestled under the Tetons in the upper Snake Valley of Southeastern Idaho, Bruce Brainard draws inspiration from the early American Landscape artist George Inness and artists associated with the Luminist movement, and the spiritual Romanticist Caspar David Friedrich. Adding his own distinctive contemporary perspective, he creates landscapes and seascapes metaphorically, using symbols and archetypes. 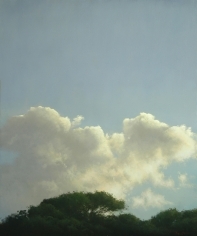 Bruce has worked professionally as an artist for over for over 25 years and his work is included in many collections throughout the United States. Bruce loves to paint and feels that art can have great power. He believes as George Innis said that art is "a language to express thought " and as Picasso said, "The purpose of art is to express the great emotions." He has the found the most profound emotions aren't necessarily the loud, the sentimental, or even the profane, but rather the quiet, the authentic , and the sacred. He uses the landscape and seascape to try and express these emotions.